Come and learn with Bernina expert Jane Thorne how to make the most of your sewing machine. 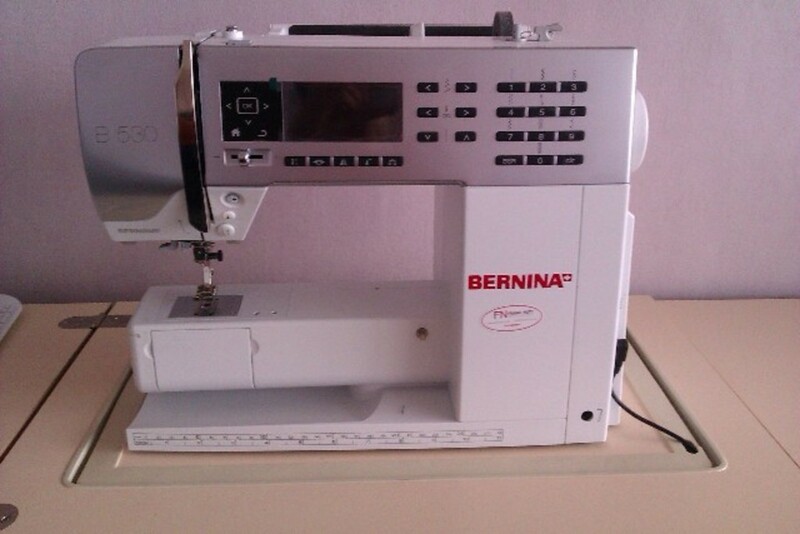 She will be demonstrating attachments and be available to answer all your questions on Bernina sewing and overlocker machines. Please pre-book with Gill Arnold, as there are limited spaces available.